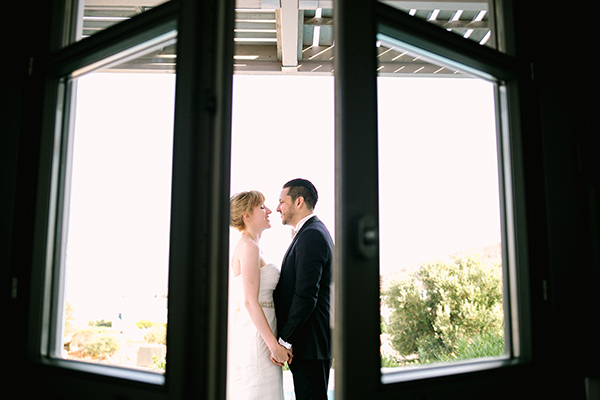 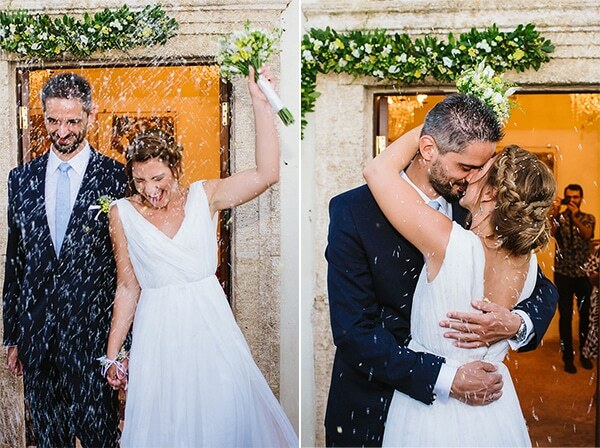 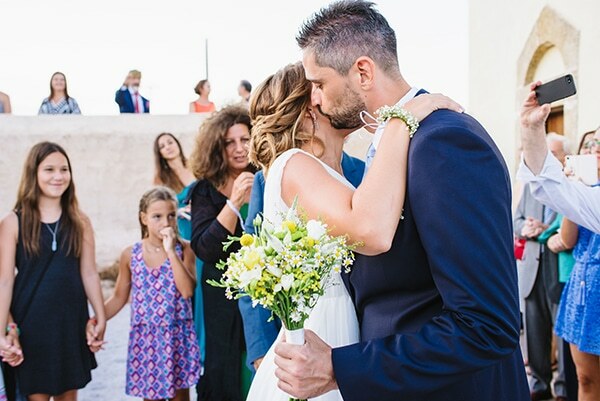 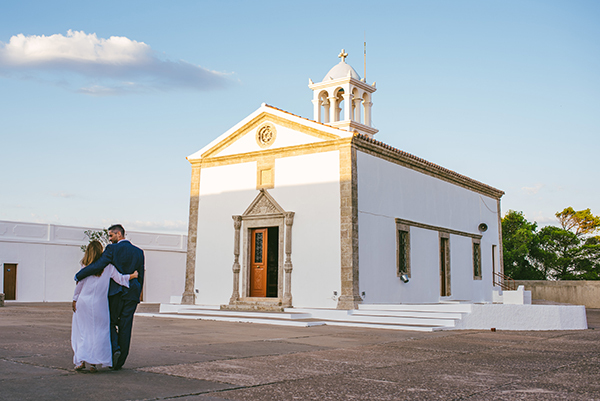 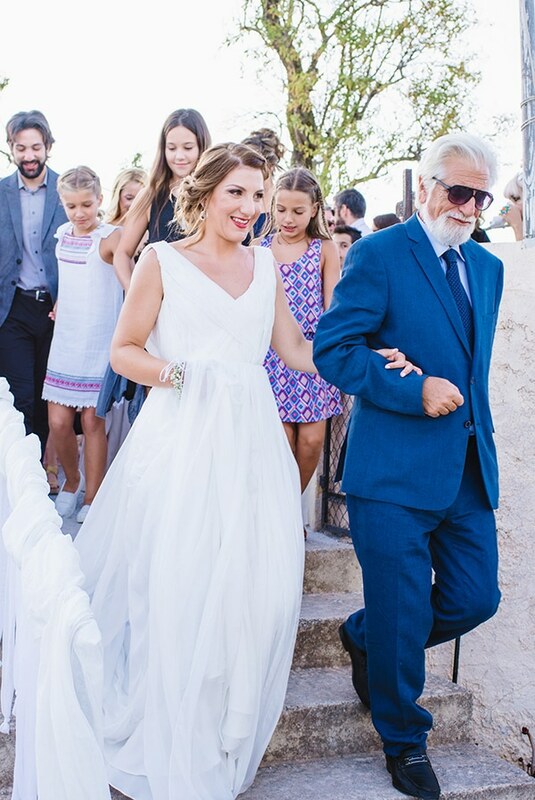 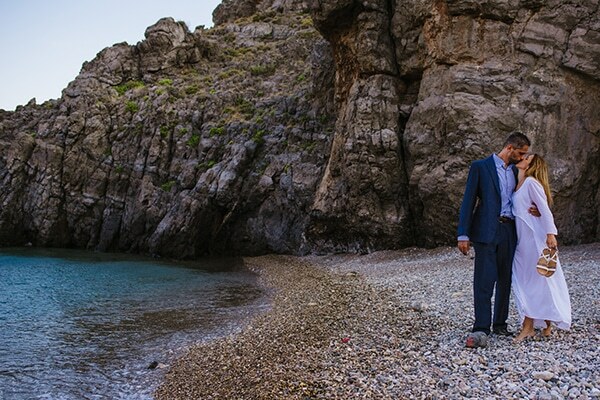 The summer wedding we’re sharing today will transport you to beautiful Kythira, where Vaso and George decided to become a family and start a new life together. 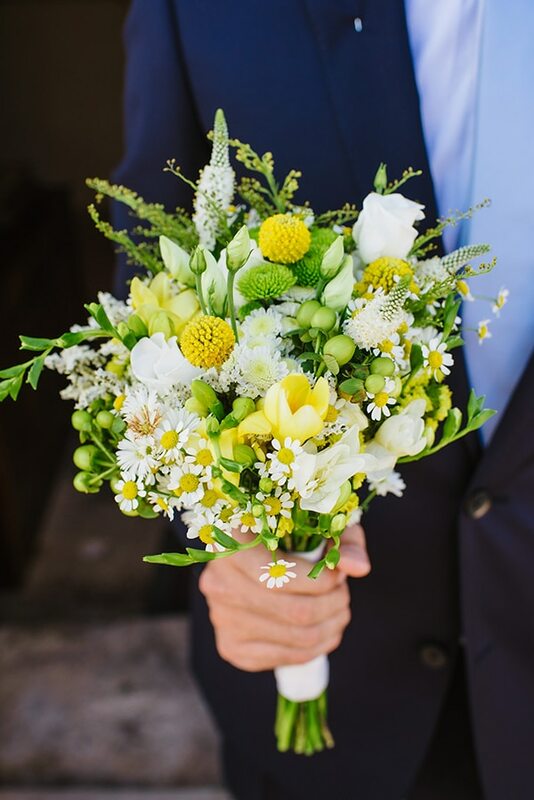 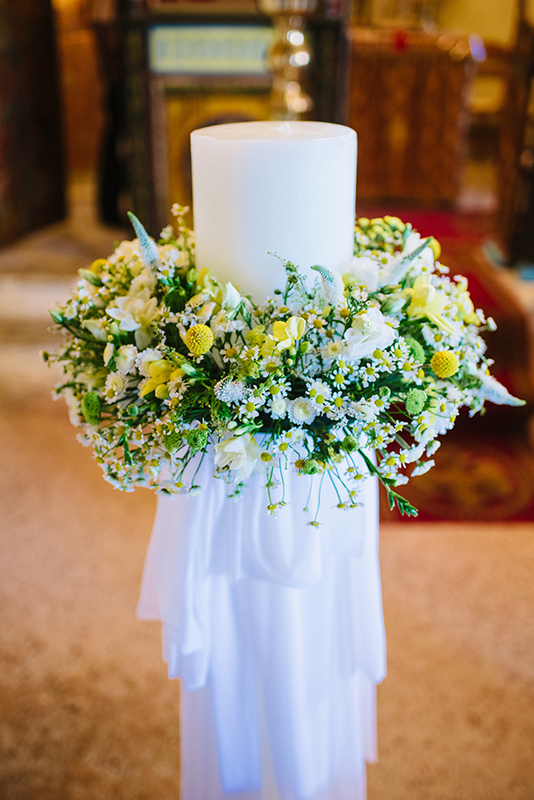 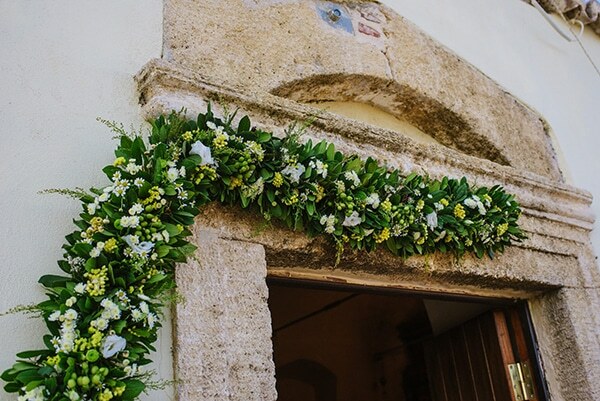 Their wedding was gorgeously decorated with many kinds of small flowers in white and yellow hues combined with chamomile and greenery. 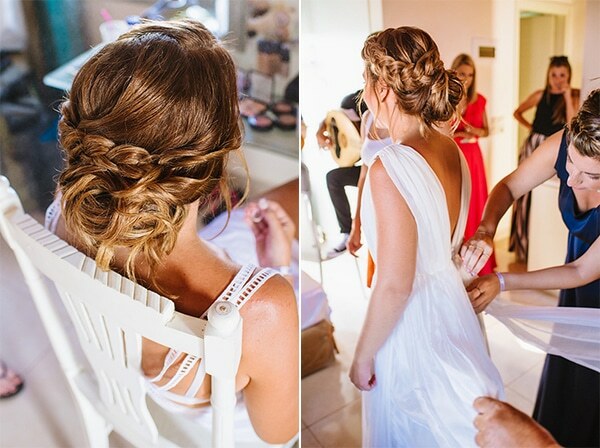 The beautiful bride stole the impressions in her unique ancient Greek style dress and her chic hairstyle. 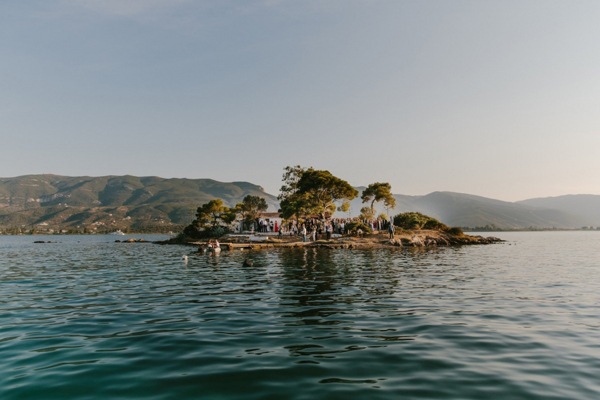 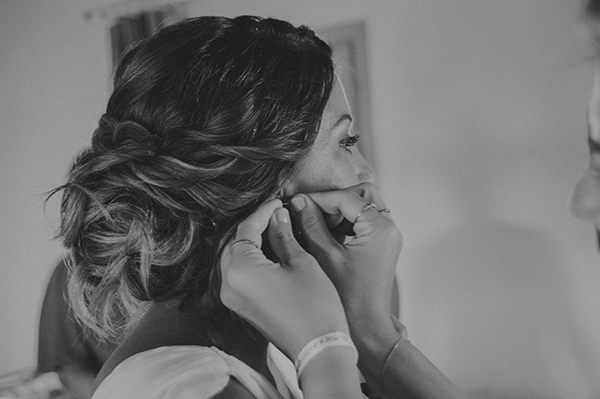 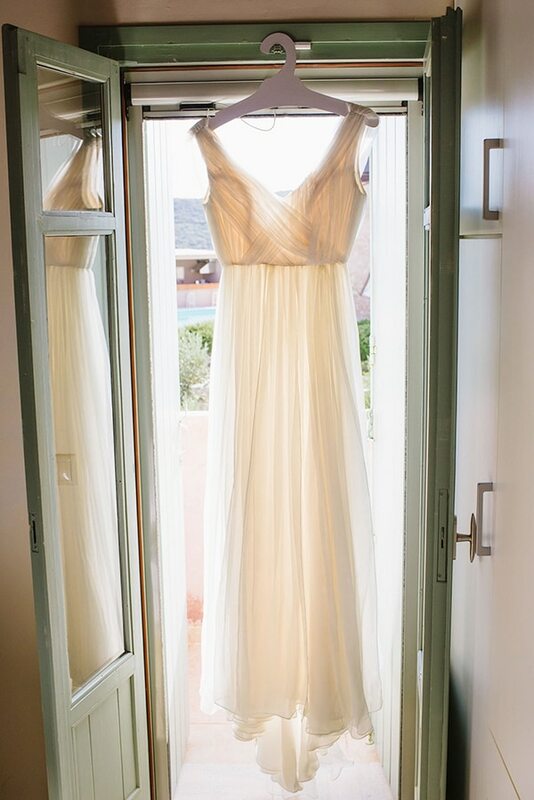 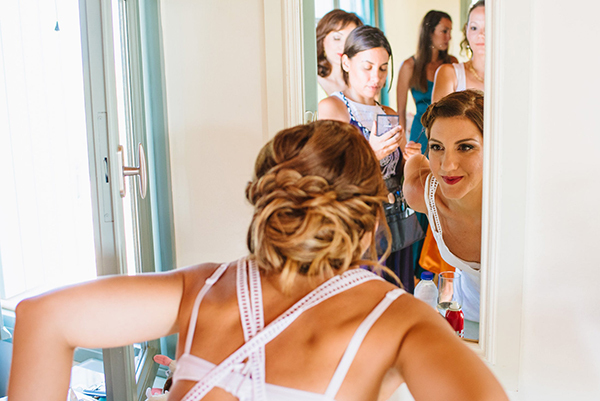 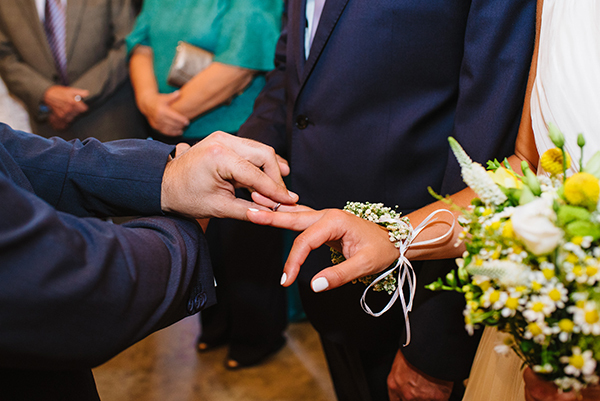 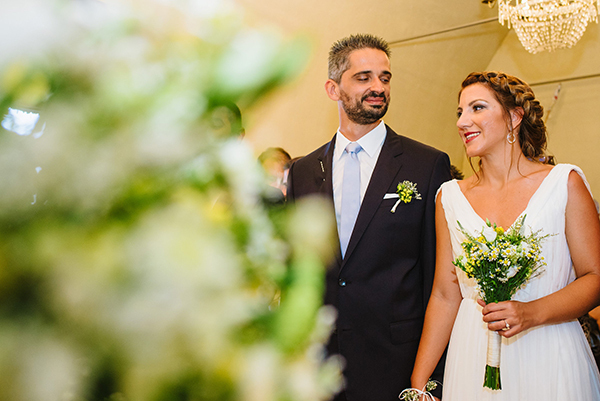 See every single detail of this summer and chill wedding through the following photos by Anastasios Filopoulos!